There are many many facts appended with human life, facts regarding his social upbringing, the one regarding his professional life and the most important is related to personal life. One of the facts related to his feeling is that he is never content with anything he sees or have and keep looking for a change. In the wake of looking for the satisfaction, he juggles with materialistic things that please him the most but last for a short time. House comes in that category too where he spend millions of dollars in constructing his dreams house which is nothing less than a paradise. He orders innumerable luxurious things for adorning his house but never get the feeling of contentment. But these are some wonder stones that connects the person to nature and bring peace in his life. Some of the best stone veneer panels fall in that category and gives the desired earthy look to your casa perfecto. These versatile stones are not only meant for giving the perfect picture to your house but also can be utilized in different corporate buildings to make them more attractive. Be it the theme wall of your company’s building or the entire lobby you can give colorful design theme to these places with the help of stone veneer panels. 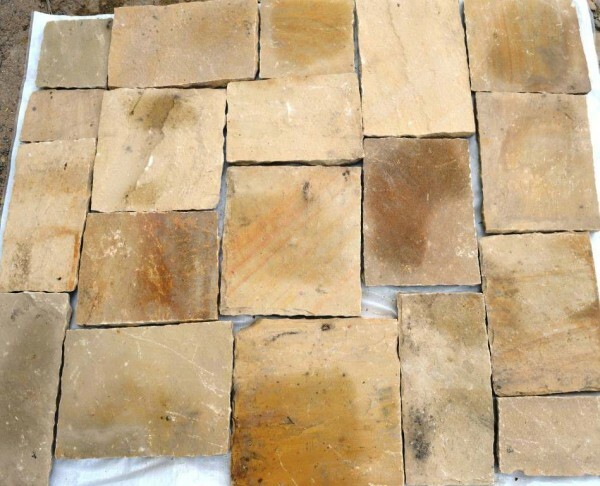 There are other splendiferous stones such as castle stone, field stone, ledge stone that can be put together to create the royal look which manifest the true art of history. When it comes to renovating an archaic building or some royal palace you can always go for stone veneer panels as they serve the purpose of being the quality stone worldwide. There are other small but significant things such as flower vase, big stone balls, stone benches, boulder, cobblestone pavers, fountains, monoliths, stone circle, gazebo, small pebbles that help in creating the perfect theme house. These stones are used in giving designer themes to these things that ultimately creates the beatific view for onlookers and nature lovers. These stones are hand picked from various places around the globe and are pruned till they gain their worth. They are the symbol of good omen and puts smiles of the faces of people. Many exotic patterns can be constructed using these small stone veneer panels and can be fixed anywhere in your habitat. When it comes to home decor these nature-friendly stones are the numero uno choice for aspiring interior designers. They can prove to be wonder gravels for your house and you don’t have to shell out a large chunk of money to purchase these small earthy sandstones.